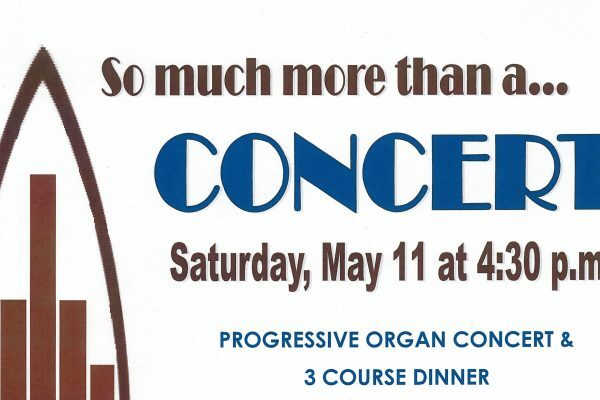 Our second annual progressive concert and dinner will visit three historic churches in Medina. 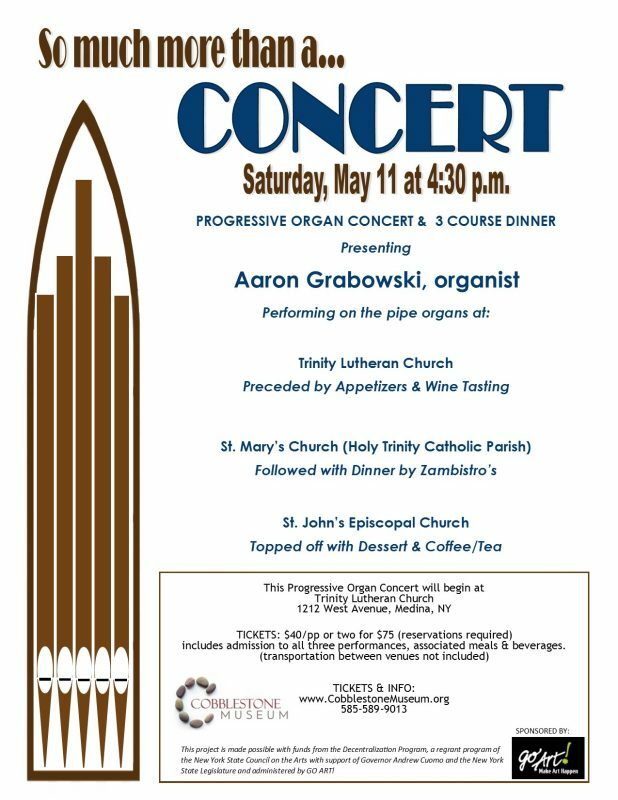 The concerts will be held in progressive fashion at St. Mary’s RC Church, Trinity Lutheran Church and St. Mary’s Episcopal Church. 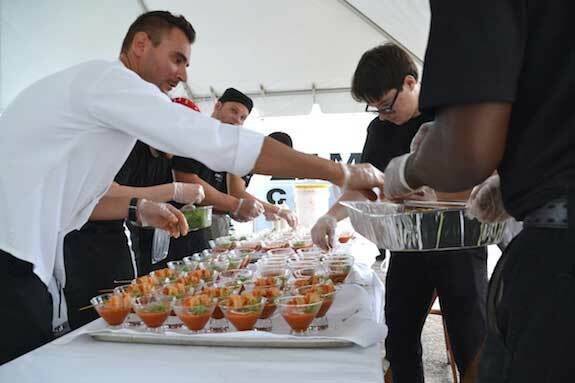 Our delicious meal, served at St. Mary’s, will be catered by the award winning Zambistro Restaurant. Wine & Appetizers will be served at Trinity Lutheran and Dessert will be enjoyed at St. John’s Episcopal Church.